Susan Potter, John Deere’s first female international captain, shares the story of her career as a pilot in business aviation. 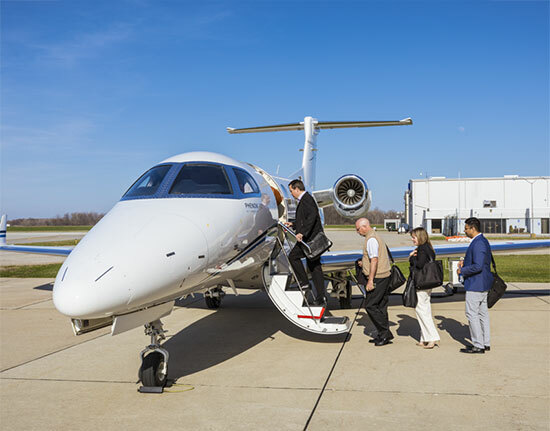 The survey, “The Real World of Business Aviation: 2018 Survey of Companies Using General Aviation Aircraft,” again proves business aviation is vital to companies and communities across the country. 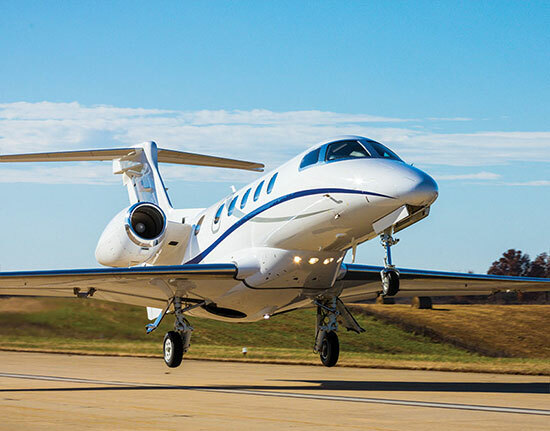 General aviation, including business aviation, is a vital contributor to the economy in every state, and in November, the governor of Texas officially recognized the industry for the important role it plays.